This weekend when I saw the news about Jean Stapleton, I was saddened. 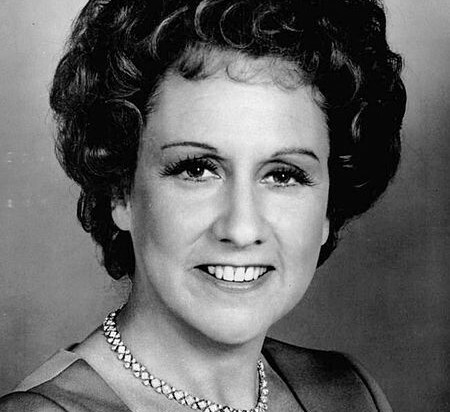 I didn’t know too much about Jean Stapleton, but I sure knew Edith Bunker. Edith Bunker was the mom from the hit 70’s TV show, All in the Family. In one sense, a part of me felt like watching Edith was like watching my own mother. The way she fluttered around, and deflected comments off her sitcom husband Archie Bunker (played by Carroll O’Connor), had a very authentic feel. I just loved her character. So this morning, when I heard of her demise, I went to look at pictures of her. I was surprised to see that Jean Stapleton had a very unique smile. It you look really close, you can see that Jean has a front tooth missing. In a normal smile, where you would expect 6 teeth, Jean had only 5. In technical terms tooth #7 is missing. 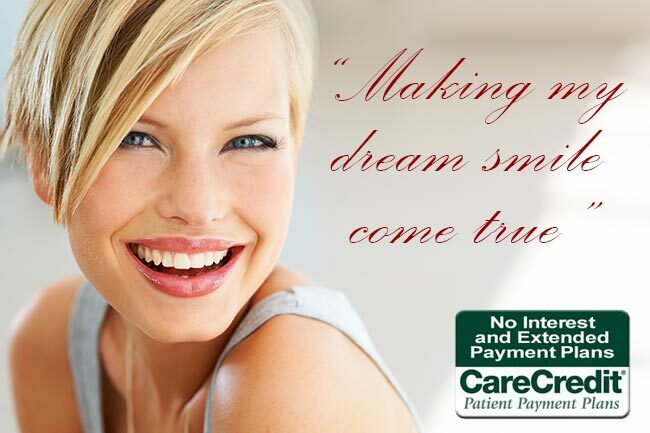 Normally, smiles contain two canines in the corners, two centrals in the middle, and two laterals. Jean’s right lateral is missing. 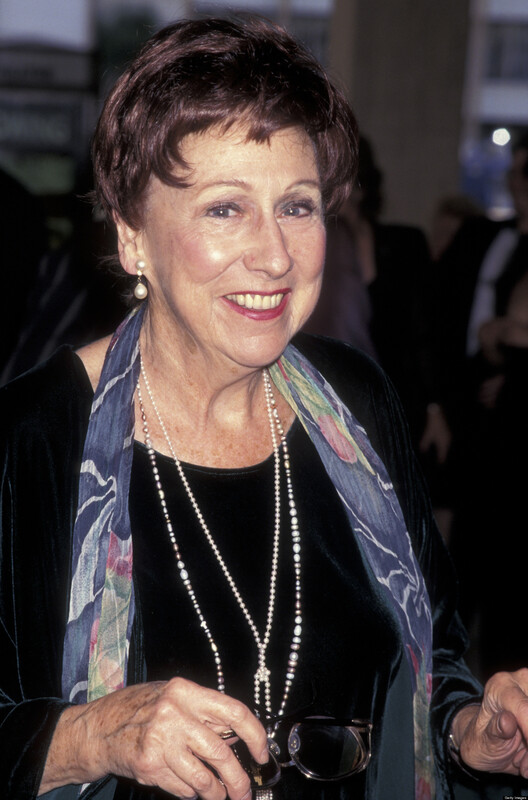 As I looked through her numerous photos on the internet, I noticed that in the later years Jean Stapleton had a smile makeover. Double click on Jean’s smile to zoom in. It looks like Jean had some crown work done. When the crowns were fabricated, they reshaped the canine to look like her lateral, and reshaped her premolar to look like a canine, making her smile appear as if she had 6 front teeth. Nicely done. Either way Jean, you had a movie star smile. RIP. 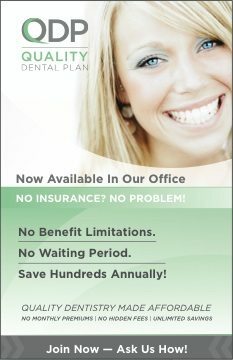 If you have any questions about your smile, or if you’re thinking it may be time for a smile makeover, give us a call at Seasons of Smiles Dental (207) 236-4740.